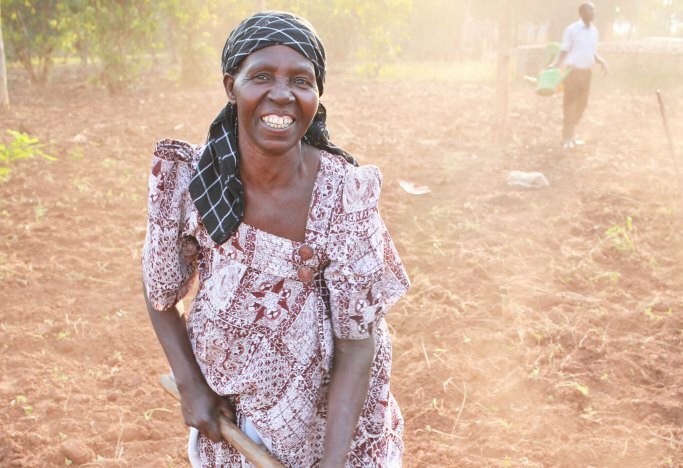 Janet is one of our beautiful widows in the ROWAN family. 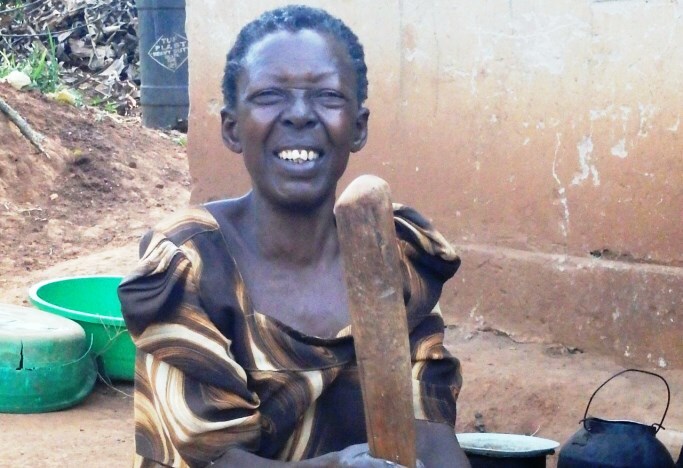 Her husband passed away by HIV/AIDS years ago, and she has no children or family. Janet also loves to garden and she helps the ROWAN gardens weekly. She states, “ROWAN is my family, they give me hope and joy!” She is a blessing in the community, and women like her are the reason why this ministry exists! So much hope and joy flows from her! 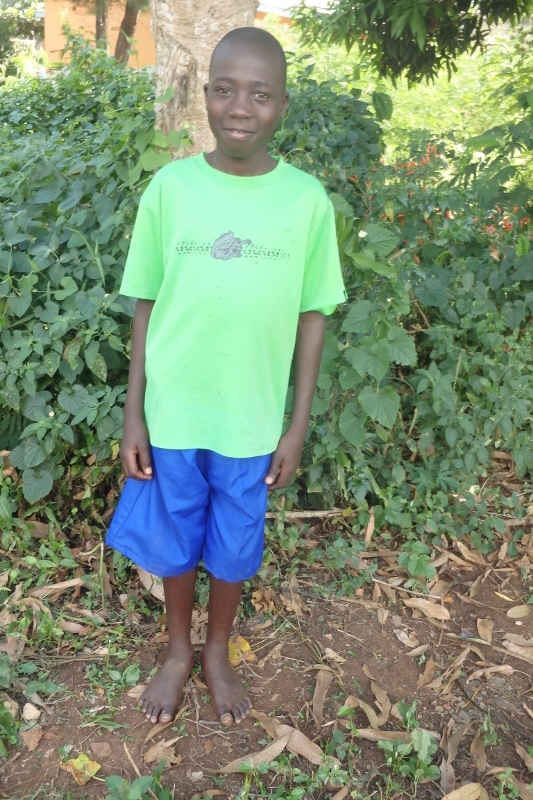 Moses is a bright young man who has been with ROWAN since it’s early stages in 2005. 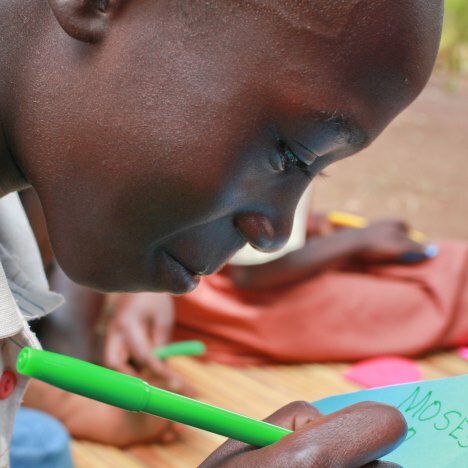 He lost his father due to HIV/AIDS, so he lives with his mother, Ann. Moses does well in his science courses and possibly wants to be a doctor! He also loves his pet sheep! He loves coming to Saturday Program at ROWAN base where he gets to see his friends, play and eat good food! Scovia is a bright young woman who has been with ROWAN since it’s early stages in 2004. 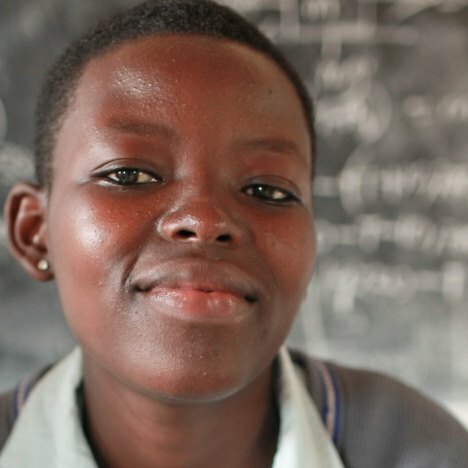 She lost both of her parents to HIV/AIDS, so she lives with her aunt. 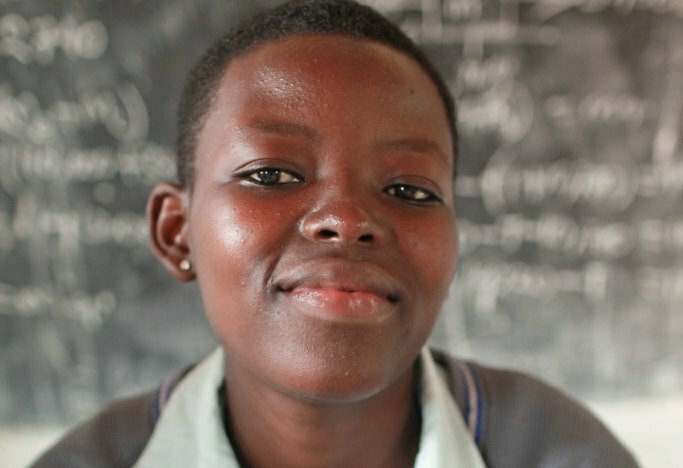 Scovia wants to be a teacher and her favorite subject is biology! She goes to a boarding school with a lot of her friends from ROWAN and she loves Jesus! She cooks and cleans at home with her aunt. 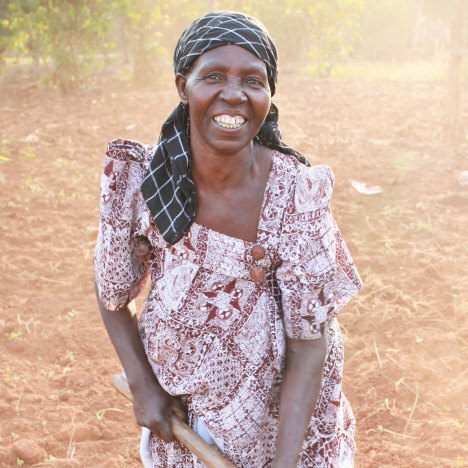 Kevina is one of our beautiful widows in the ROWAN family. 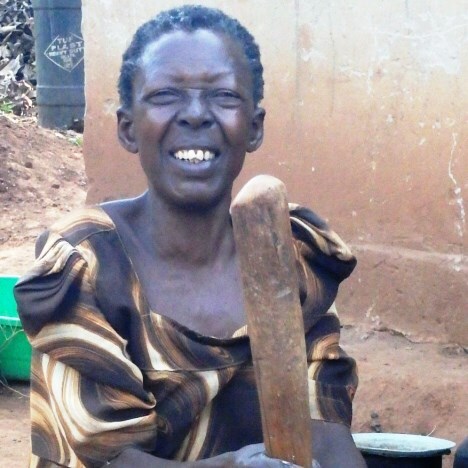 Her husband passed away by HIV/AIDS years ago, and she has an older child grown up! Kevina loves to garden, and her dream is to start her own passion fruit garden now that she has been trained by ROWAN staff! She is a blessing in the community, and women like her are the reason why this ministry exists! So much hope and joy flows from her! Donate to Christian Union Team! 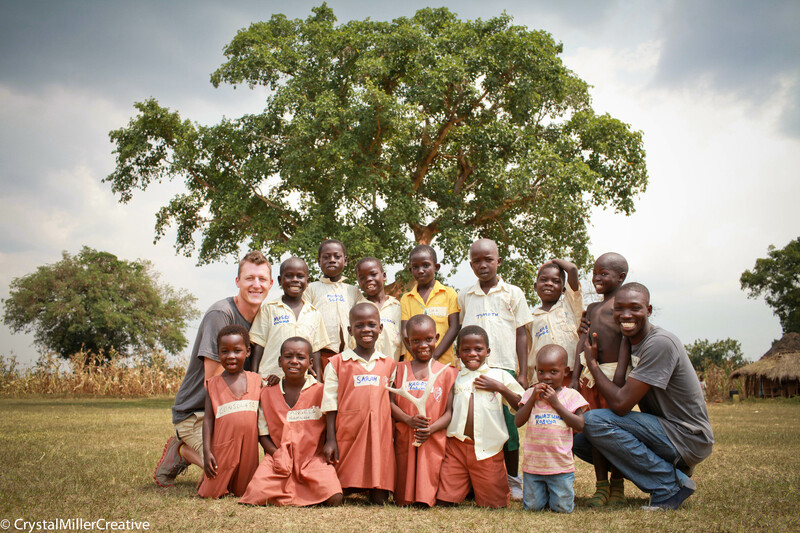 Support our Christian Union 2014 go to Uganda! Click the individual you would like to donate to below and fill in the amount. You will receive a tax deductible receipt for your donation! Thank you for investing in the lives of these students as they will invest their lives into ROWAN’s communities! Do you live in deer or elk country? Do you have antlers laying around that aren’t doing much? Do you know a ranch/farm that has antlers on it? Are you a redneck that would go out of your way to make sure antlers turn into resources for our orphans? Then we are talking to the right folks. 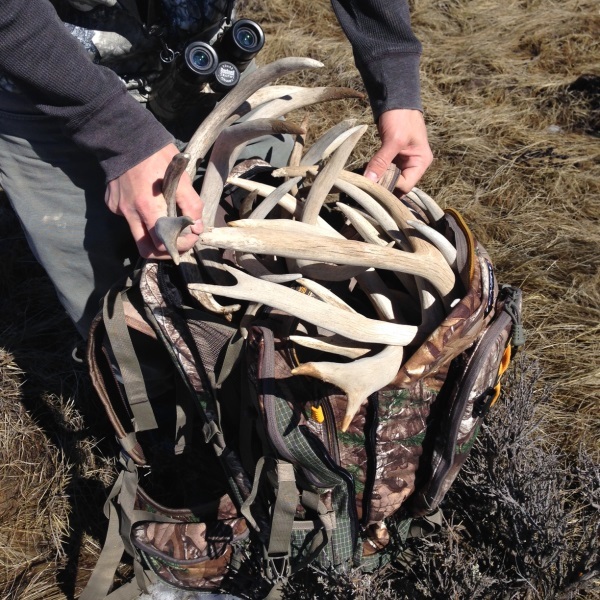 Introducing Antlers for Orphans, a place where real needs are met with natural resources! All we need is your antlers! Visit the site to learn about where an AFO chapter is near you!